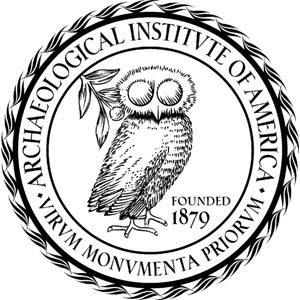 International Archaeology Day is Coming! 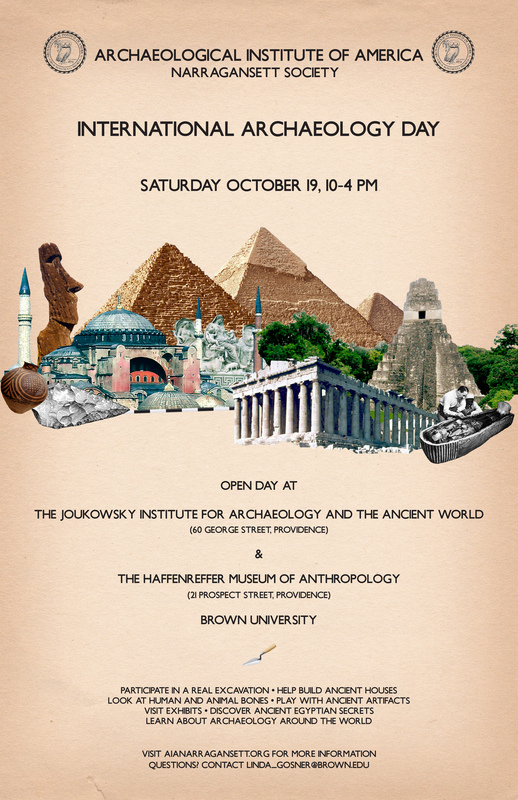 For a full schedule of events at the Joukowsky Institute for Archaeology and the Ancient World sponsored by The Narragansett society, click here. For a full schedule of events at the Haffenreffer Museum of Anthropology, click here.